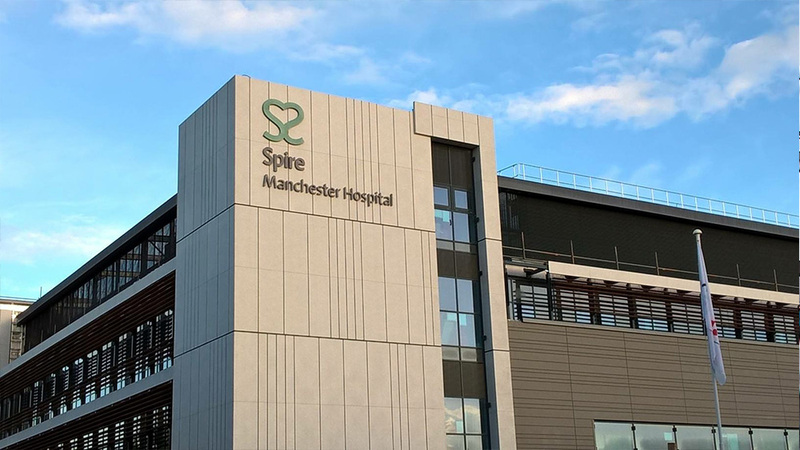 At the Spire Manchester Hospital, we have a full multi-disciplinary medical team on site, using some of the latest technology and practicing some of the most advanced treatments. For patients undergoing complex surgical procedures we have a critical care unit, managed by specialist nurses. 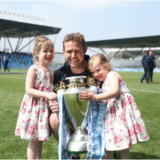 From our AlterG anti-gravity treadmill, used by our physiotherapy team, to our first in the UK Siemens Somatom CT scanner in our diagnostic imaging department, we are committed to providing our patients access to up-to-date, innovative technologies. BMI The Alexandra Hospital is the flagship hospital of BMI Healthcare, Britain’s largest provider of independent healthcare. 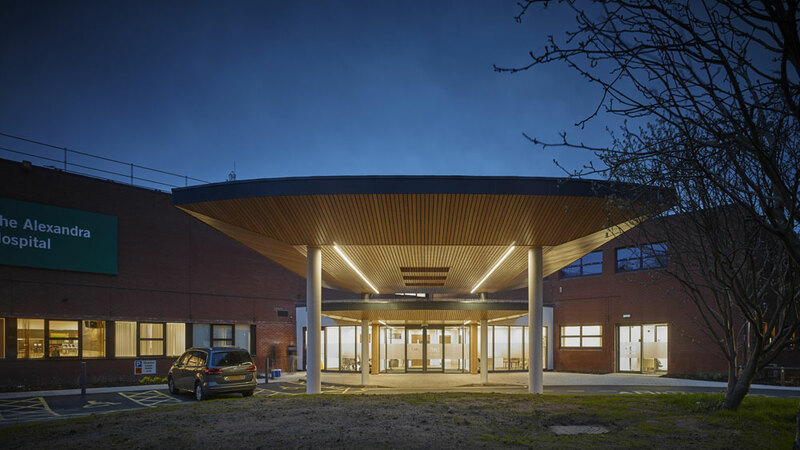 The hospital is renowned in the North West and caters for those who live in Manchester, Cheshire as well as those further afield.